Wash and soak basmati rice in 4 cups of water for ½ an hour. Put all the whole spices. 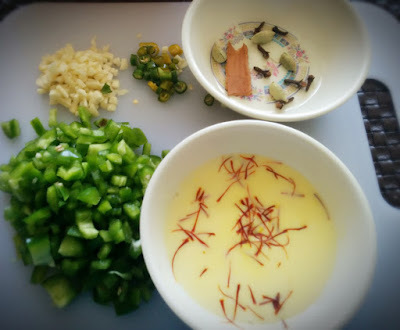 Now add garlic and green chilies to this and fry till garlic turn to light brown in color. 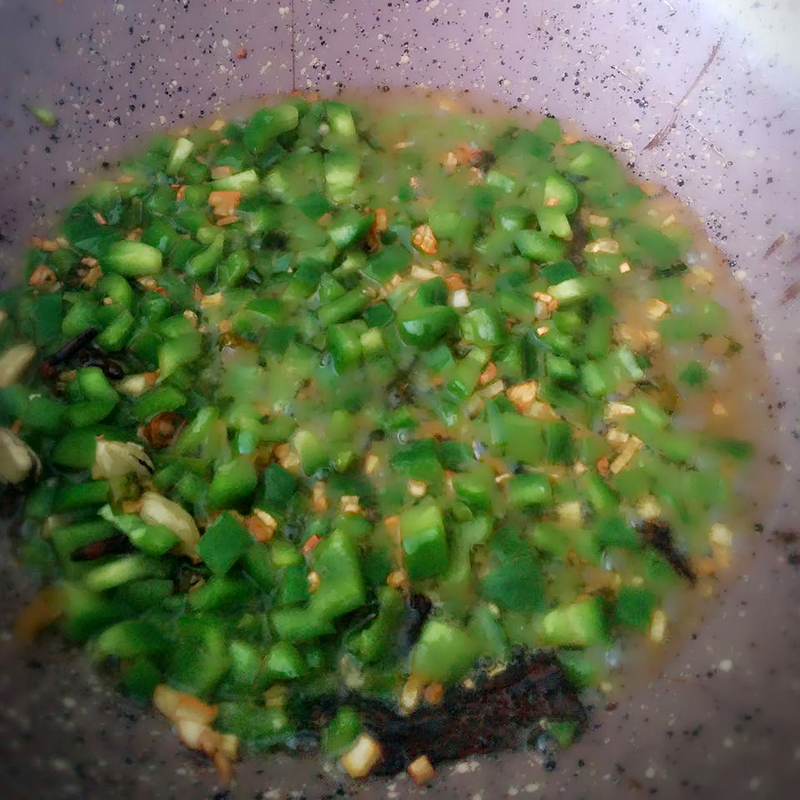 In the next step u have to add chopped capsicum and fry them for couple of minutes. 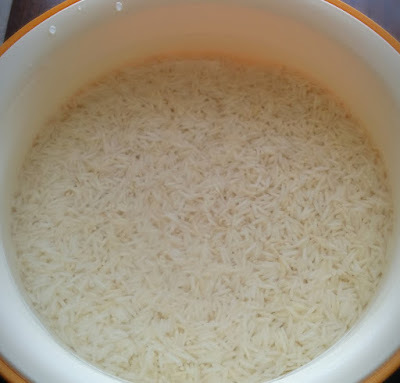 Drain water from soaked rice. 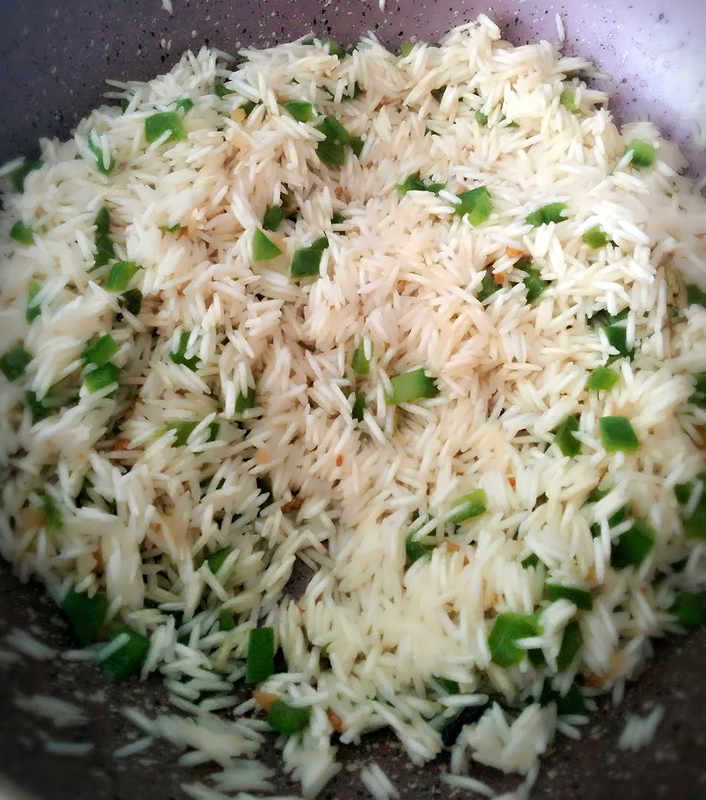 Keep the water aside and put the rice into pan. 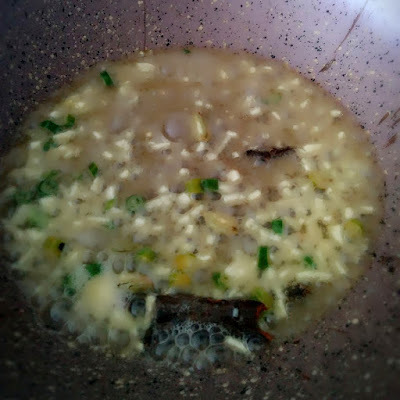 Give a mix and add back the water into rice. 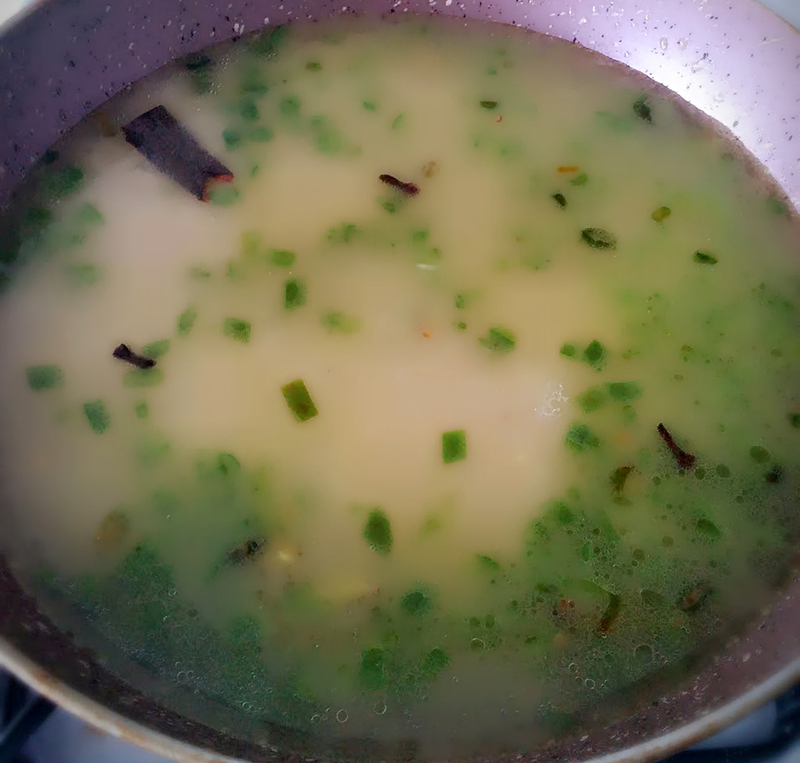 Put saffron milk and salt to taste. 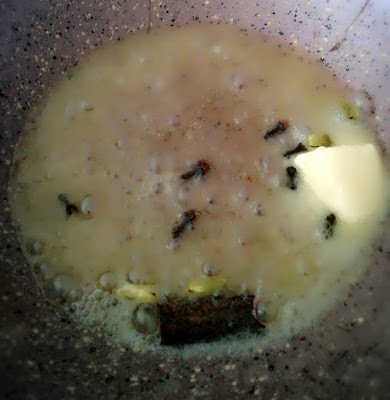 Keep the flame high till u get a boil. 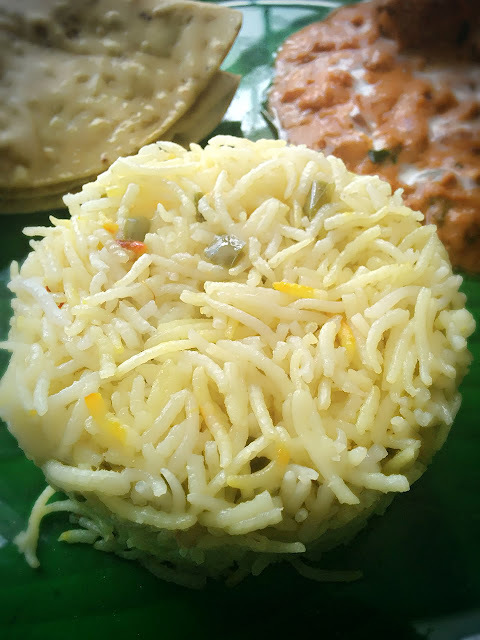 Can be served with any North Indian side dish.